Baked beans are a staple to any Fourth of July feast. You could make your own homemade... or you can buy these. I love these baked beans! 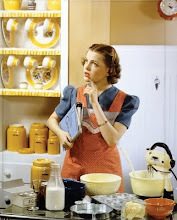 Which is saying a lot because in general I do not like baked beans. 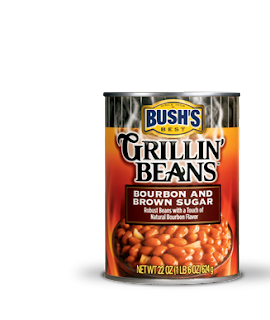 The flavor in these Bush's Bourbon & Brown Sugar Grillin' Beans is awesome & the prep time only requires a can opener.